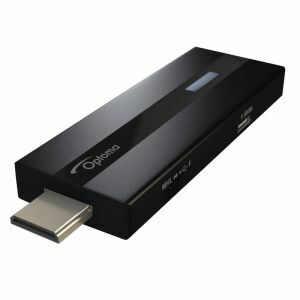 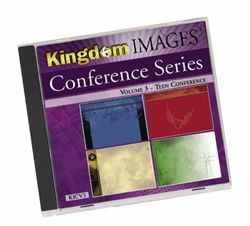 Background images for video projection were created with conference presentations in mind, but will easily work for a variety of situations. 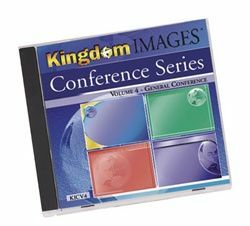 These background images for video projection were created with conference presentations in mind, but will easily work with a variety of sermon topics and other events, too! 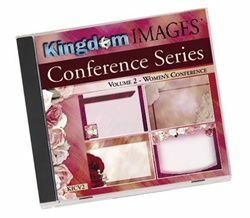 Each CD contains 20 background images to support the theme of your event. 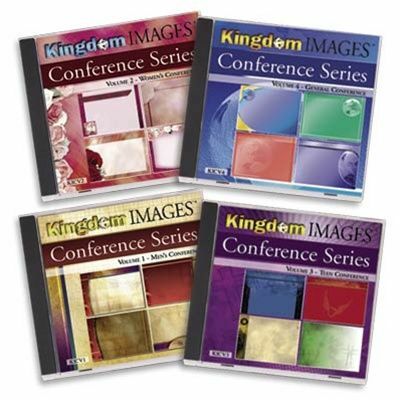 Kingdom Images Conference Series Background Images are easy to import into PowerPoint® or virtually any worship presentation software program.